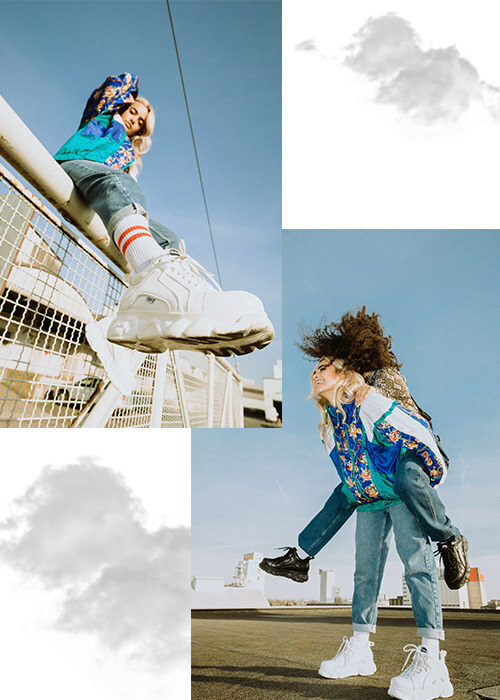 The new generation of chunky sneakers combines the trendiest fashion elements and delivers the punchy style you deserve. 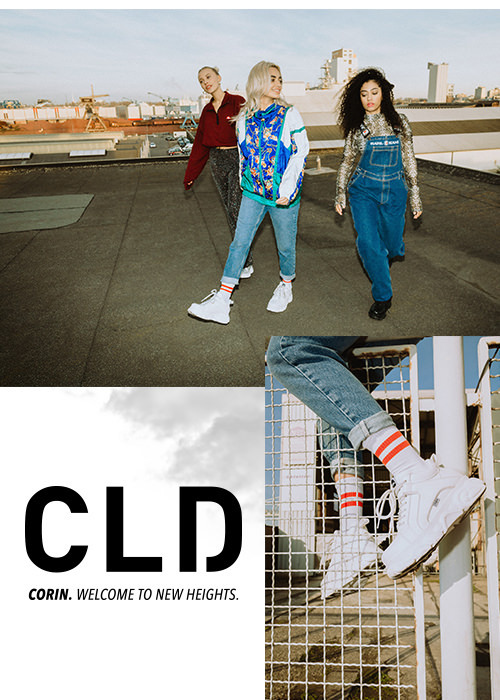 Bold, light and strikingly different - the CLD Corin sneakers impress with clean contours, robust workmanship and a trendy chunky sole. This shoe brings back the unconventional style of the ‘90s and adds a touch of urban minimalism. What do they look like? Anything but mainstream.